The Delaware Housing Opportunity Fund, Inc (DEHOFI) is a 501c3 corporation that provides financial assistance in areas of housing needs to include but not limited to: low and moderate homeownership, community development, disaster response specific to housing and financial support to other organizations involved in parallel missions. There are a number of state and county organizations who do essential and emergency repairs for seniors and also for the disabled… the issue with those are that there are long waiting lists of up to 3 years for them. And that is why we’re so unique, dependent on our fundraising ability, we’re able to go and do these needed repairs right away because a lot of these issues can’t wait for 3 years. Gladys is the primary caretaker of her disabled son, and they live together in her house in Wilmington. 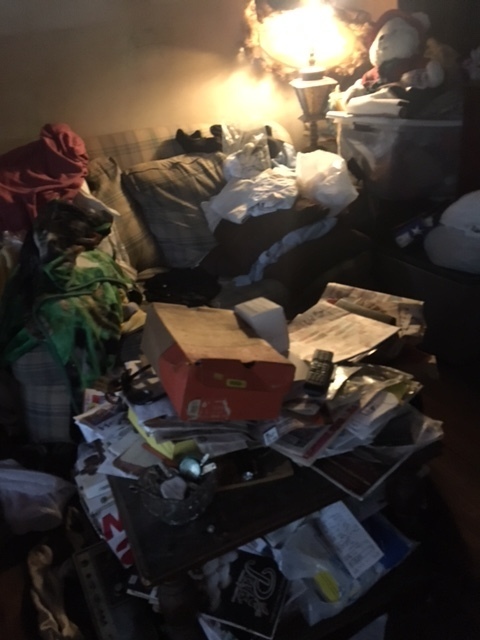 Unfortunately, due to unmanageable levels of clutter, her home was in deplorable condition – to the extent that the Wilmington Department of Licenses & Inspections deemed it a fire hazard and issued a citation. Gladys didn’t have any family members who were capable of helping her with this situation, so DEHOFI was glad to step in and lend a hand. 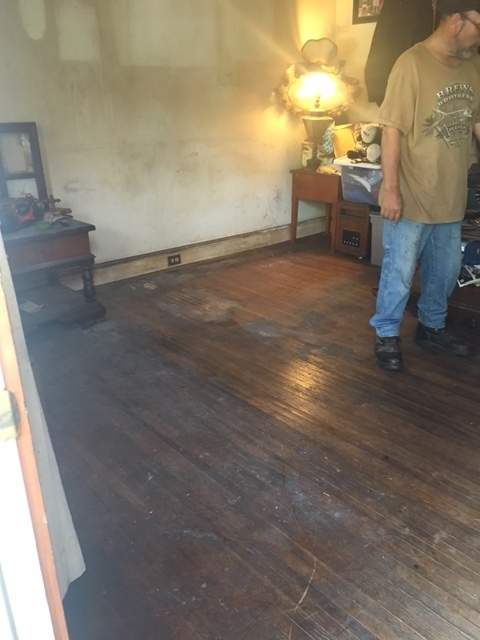 Our team of vendors jumped into action, cleaned up her home, and ensured that it is now a safe and fire hazard-free environment. Anyone can host a food drive. 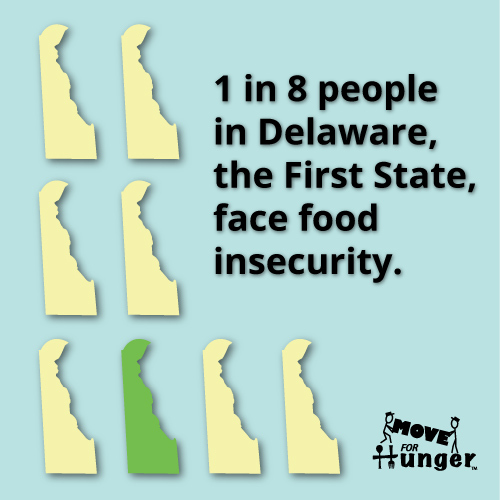 Move For Hunger can help! Help Move For Hunger raise money through fundraisers.